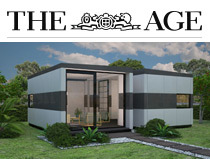 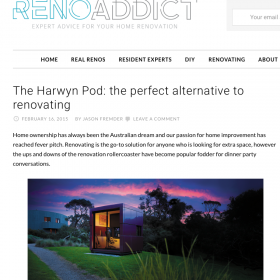 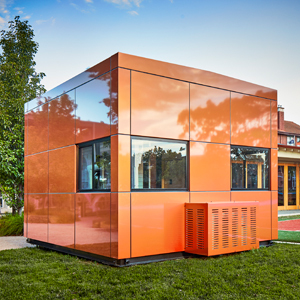 Habitus Online recently featured an article on Harwyn which discussed how our pods are providing practical yet stylish creative spaces for busy Australians. 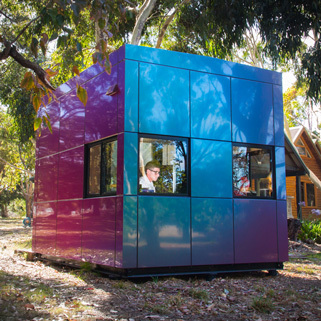 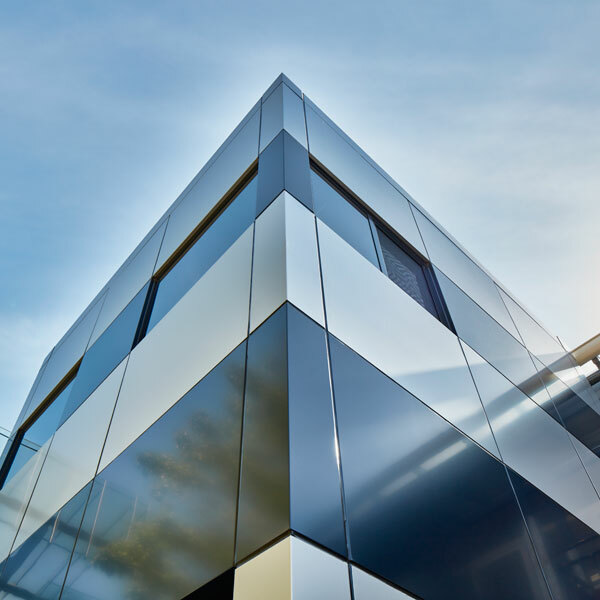 The piece detailed the features of the pods and how an increase in enquiries about the product “reflects the trend and desire by Australians to create dynamic and diverse living and working environments”. 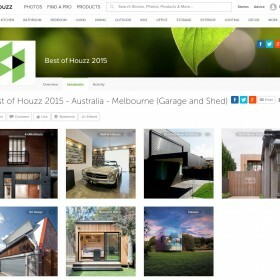 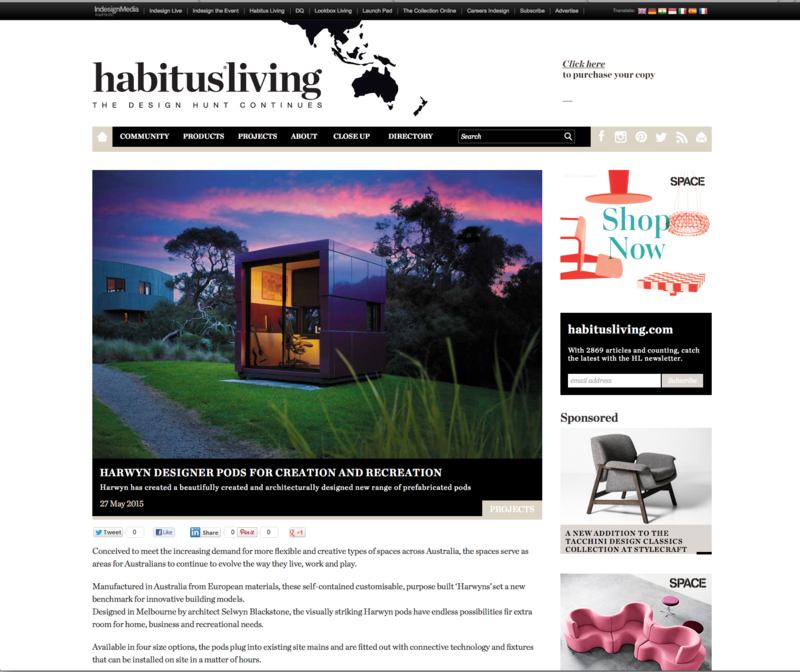 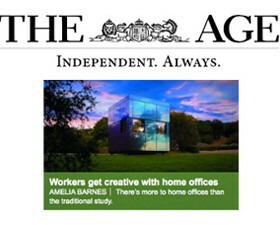 Read the full Habitus Living article here.